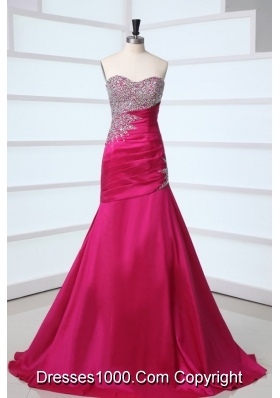 Pink is the lighter shade of red that gives us a feeling of fun and happiness and these prom dresses in pink are sure to make you happy. 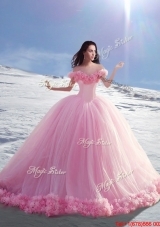 Fabulous sweet sixteen party dresses, halter dresses, cheap pink prom dresses and gowns, and homecoming dresses in many shades of pink including magenta, fuchsia, and coral. 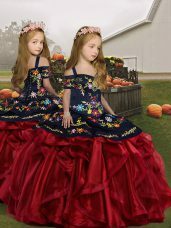 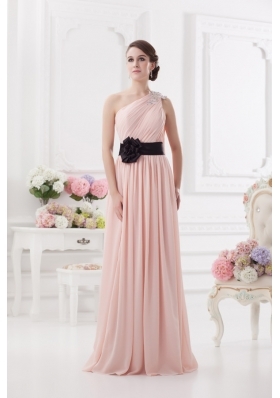 You'll look sweet but not always innocent in these stylish designer dresses in pink for party or evening events.